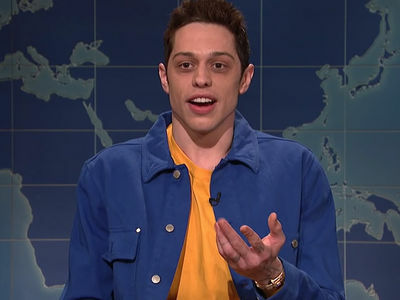 Pete Davidson and Kate Beckinsale seem to be in the midst of a full-blown rock 'n' roll romance -- so why not crash a Motley Crue party while you're at it? The 'SNL' star was spotted leaving an MC gig Monday night on the Sunset Strip at the Whiskey a Go Go, where Tommy Lee and co. were celebrating the premiere of their biopic, "The Dirt." He was holding Kate's hand and leading the way again ... that's kinda their signature look together lately. Considering what's new with Motley Crue and who's involved, it's no wonder Pete and Kate were there. 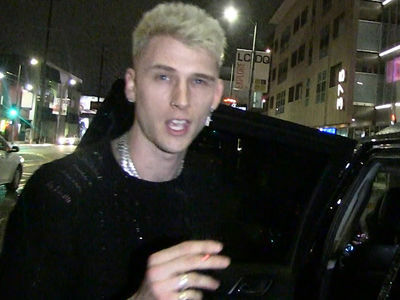 His buddy, Machine Gun Kelly, stars as Tommy in a new Netflix movie about the band called The Dirt. The movie premiere took place before their shindig. It must've been a feel-good time, 'cause Pete and Kate were in the mood to make out right afterward. They sure didn't hesitate once they were in their car. Things appear to be going swell for these two since getting together last month, and there's no sign of them slowing down as of yet. Too fast for love? Eh, who's to say?